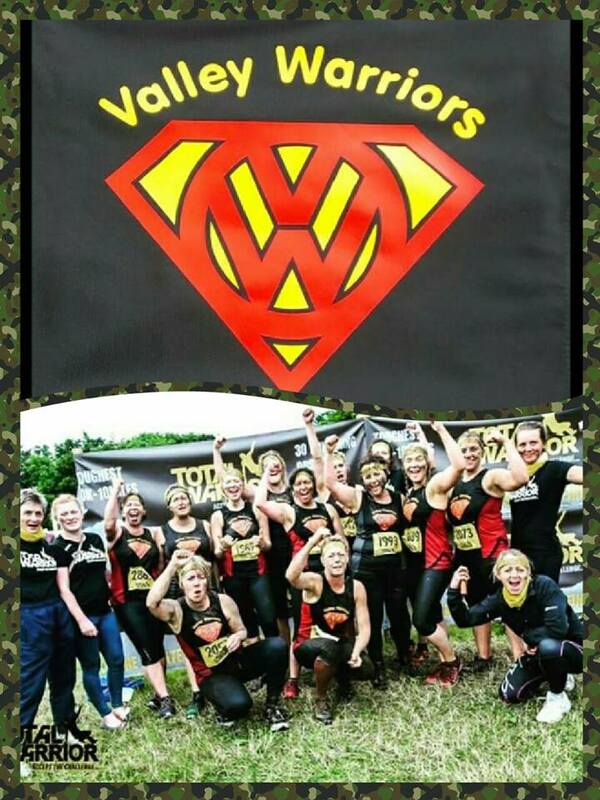 This year's Wednesday Warriors training kicks off on the 5th of April at 6.15pm. This is 12 week programme that focuses on getting the body used to lifting weight, running around and doing physical tasks outdoors. We'll start indoors and doing drills to increase fitness and strength then take it out into local parks when the weather warms up. Anyone who wants to get fitter, stronger and a bit tougher. It's ideal for people preparing to do Total Warrior or Tough Mudder alongside a running and circuits programme. 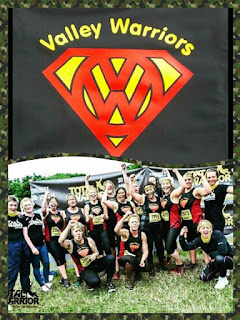 Want to join the Valley Warriors? 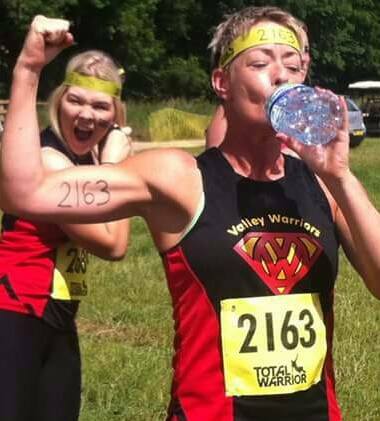 For the past 4 years, we've entered a team from the gym, into the Total Warrior 12km event. The first year, we did the Lake District Course watch the video here and for the past 3 years, we've done Leeds, Bramham Park. This year, we'll again enter the Leeds event on June 24th. If you want to be part of the team, you're required to train at the gym (not necessarily Wednesdays if you can't make it), so come along and let us know you're interested. 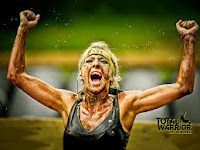 Find out more about Total Warrior. You can buy 12 weeks at the first session for £50 - no exchange with other classes, this can only be used for Wednesday Warriors. Otherwise you can pay £5 drop in or if you're monthly member, this session is included in the membership too. Regular gym wear such as tracksuit bottoms, leggings or shorts, a vest or t-shirt and something to warm up and cool down in. CLEAN INDOOR TRAINERS (or boxing boots) as flat as possible for weightlifting and indoor drills and a pair of outdoor trainers or trail shoes for work outside. A towel, a water bottle, a light rain jacket or sunglasses for warmer months. Join the facebook page and message us through there or text Kate 077 3243 3243. This is a drop in session so you do not have to commit to 12 weeks. Please watch the facebook page and this blog fir updates on training.